In an age when people’s lives are constantly tracked, recorded, analyzed, and shared by private parties, the doctrine holding that “information knowingly exposed to private parties is unprotected by the Fourth Amendment,” now threatens to swallow whole the privacy guaranteed by the Fourth Amendment. The “Internet of Things” refers to the prospect that nearly everything that can be connected to the Internet will be in the near future. According to one study, by the year 2020, more than 30 billion devices could be wirelessly connected to the Internet. Everything from televisions to refrigerators to electricity meters will be capable of recording data and transferring that data to third parties, with or without a user’s knowledge or consent. Every website visit, every hyperlink click, every Facebook message sent, and every YouTube video watched is being tracked. Even offline activities, like shopping, driving, walking, and exercising are being tracked. 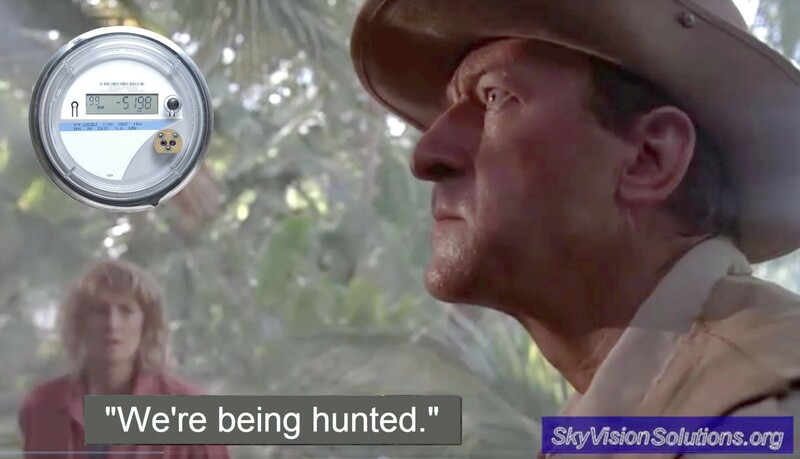 In the words of the Jurassic Park ranger tracked by a pack of velociraptors, “We are being hunted.” Instead of velociraptors hunting Americans for lunch, Americans are being hunted for the purpose of advertising, or more generally, for the purpose of making money from their data. Only, unlike the trained Jurassic Park ranger, many Americans do not know they are being hunted. The Fourth Amendment to the U.S. Constitution ostensibly protects Americans against unreasonable searches and seizures. However, with the advent of “Big Data,” government increasingly circumvents the Fourth Amendment by effectively outsourcing surveillance to private parties and then uses what is called a “Third-Party Doctrine” to then gain access to that data in most cases without a warrant. The Third-Party Doctrine holds that the protections of the Fourth Amendment do not apply to information that a person knowingly exposes to others . Thus, if you subscribe to a service that collects data, whether it be, e.g., phone, electric, or Internet-related service, the provider is considered a third-party to which you presumably were aware of data collection. Regarding smart meters, this perspective of government outsourcing of surveillance is totally consistent with my article from last year, ‘Smart’ Meters Represent Industrial Profiteering and Government Sanctioned Surveillance, According to Study . Smart meters know when you’re sleeping. They know when you’re awake. They might even know whether you’re in the shower or watching TV. Utility companies are steadily installing these smart meters on consumers’ homes. Unlike traditional energy meters, which show a household’s aggregated electricity use each month, smart meters collect fine-grained, minute-by-minute data about electricity use and transmit it back to the utility at regular intervals. This data, when collected over time and analyzed, can reveal the activities and behavioral patterns of a household. Traditionally, law enforcement would need a warrant to gain access to one’s home. However, smart meters take information about the activities that occur inside the home and put it in the hands of a third party — the utility company. Under the Third-Party Doctrine, that information loses Fourth Amendment protection and becomes subject to warrantless collection. Here we are, producing this data — this big data land grab, to access it all, to analyze it all, to use it all, is not being buffered by a sense of privacy, of the personal nature of it. In addition, as we saw from my most recent article, Smart Meter Deployments Result in a Cyber Attack Surface of “Unprecedented Scale” , smart meters and their associated data collections unnecessarily expose all of us to adversaries for the purpose of extortion, vandalism, hacktivism, and acts of terrorism. There is some indication that the Supreme Court is beginning to recognize that the so-called Third-Party Doctrine has been applied beyond its original intent, especially where privacy invasions involve “Big Data.” A full discussion of this topic and the associated legal and constitutional issues is beyond the scope of this particular article, but stay tuned for further information in the future. In the meantime, please be aware that increased awareness by the public is important. “We’re being hunted,” and the more that consumers and the general public realize this, the greater the chance we will be able to foster the political change necessary for us to regain our personal freedom and liberty. It is broadly stated that the Fourth Amendment only protects against acts of government. As I have previously written (see link below), if an investor owned utility (IOU) is ordered by a state public utility commission to install privacy invading smart meters as part of a mandate or otherwise ordered to charge a penalty fee for those refusing smart meters, then the private utility arguably becomes an “instrument or agent of the state” and must abide by Fourth Amendment provisions. However, I am not aware of any lawsuits that are currently challenging smart meter deployments on that basis. Copyright Notice © SkyVision Solutions and Smart Grid Awareness, 2013 – 2017. Unauthorized use and/or duplication of original material from this site without express and written permission from this site’s author and/or owner is strictly prohibited. Excerpts and links may be used, provided that full and clear credit is given to SkyVision Solutions and Smart Grid Awareness with appropriate and specific direction to the original content. Material published in this article is presented in the public’s interest for non-commercial purposes. SkyVision Solutions does not imply any exclusive right to preexisting material contained in published works highlighted in this article. This entry was posted in Smart Grid, Smart Meters, and RF Emissions and tagged Big Brother, Big Data, Lawsuit, Privacy, Smart Meters. Bookmark the permalink. 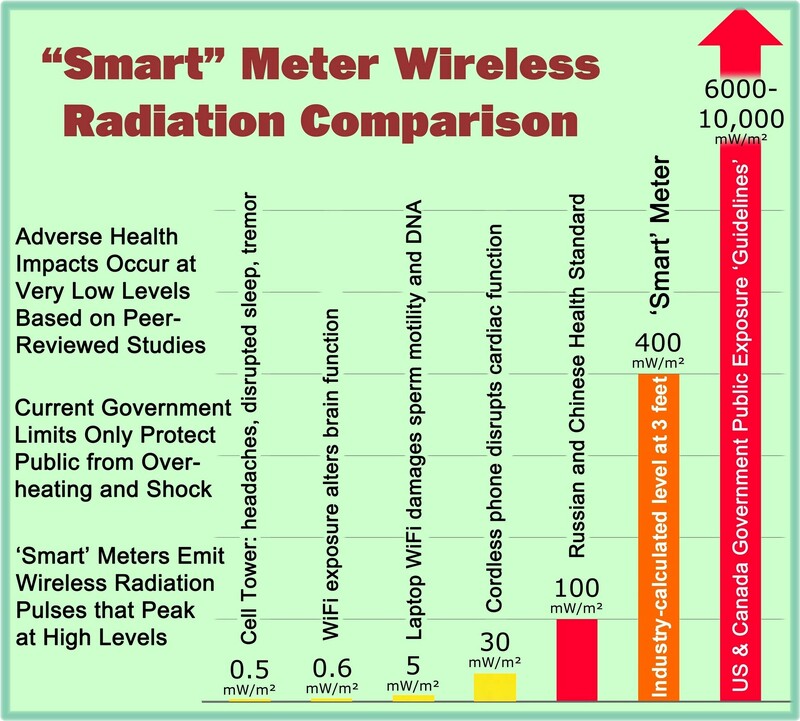 Pingback: 5G and the “IoT” Set to Wreak Even Greater Biological Havoc | Stop Smart Meters!